The new model has an eighth-generation Core i7-8550U processor, 8GB of DDR4 memory (expandable to 16GB), 32GB of SSD storage (expandable to 256GB), 802.11 AC 2x2 WiFi, and Bluetooth 4.0. Chrome OS is blazing fast on just a Core i5 processor, so I'm sure CTL's new PC has fantastic performance. The price is fairly competitive, at just $599.99. That's cheaper than most other Chromeboxes with a Core i7, like the Asus Chromebox 3 ($700) and Acer CXI3 ($800). 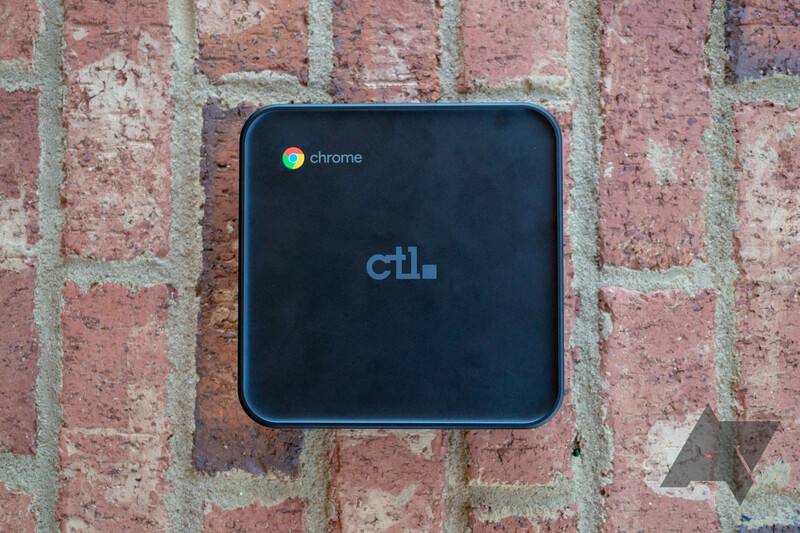 If you really need an overpowered Chrome OS desktop, CTL's new model seems like the way to go. Pre-orders are live, and it should start shipping next month.